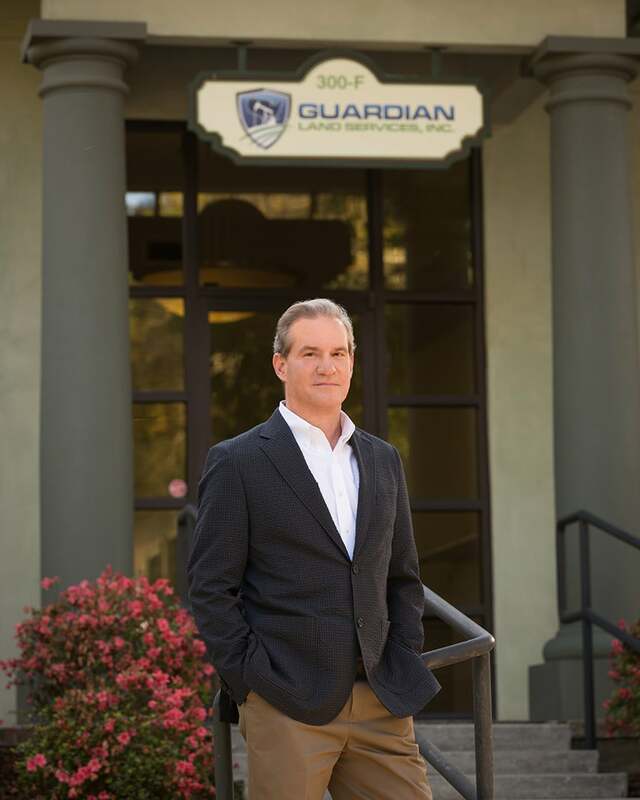 For 30 years Guardian Land Services, Inc. has served the oil and gas exploration industry in Louisiana, East Texas, and Mississippi with innovation and expertise in providing professional land services. Headquartered in Lafayette, Louisiana, we have assembled a professional staff and bring decades of experience to all aspects of the oil and gas land business. In addition to our experience and proven track record, we are moving aggressively into the future with the latest, cutting-edge information technologies and online data sharing techniques. Jim Cornay began his career in the oil and gas industry in 1978, after graduating from the University of Southwestern Louisiana with a Bachelor of Science in Business Administration, Economics. He obtained his CPL Certification in 1985, and in 1989-90 he served as Second Vice-President of the Lafayette Association of Petroleum Landmen, where he is currently an active member. Cornay also belongs to the American Association of Professional Landmen, the Houston Association of Petroleum Landmen, and the Professional Landmen’s Association of New Orleans. 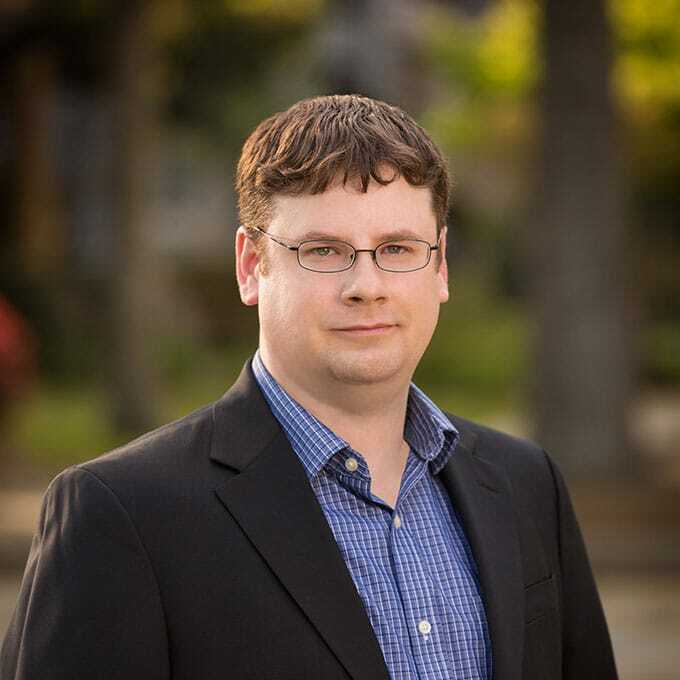 Harry began his career over 10 years ago chaining titles for examining attorneys at The Onebane Firm in Lafayette. He followed that experience with an intense apprenticeship at Cornay-Lowry Land & Abstract and now oversees all title and abstracting at Guardian Land Services, Inc. Harry’s profound understanding of land titles and abstract procedures is a cornerstone of the services offered by Guardian Land Services, Inc.
© 2018 Guardian Land Services, Inc. All Rights Reserved.